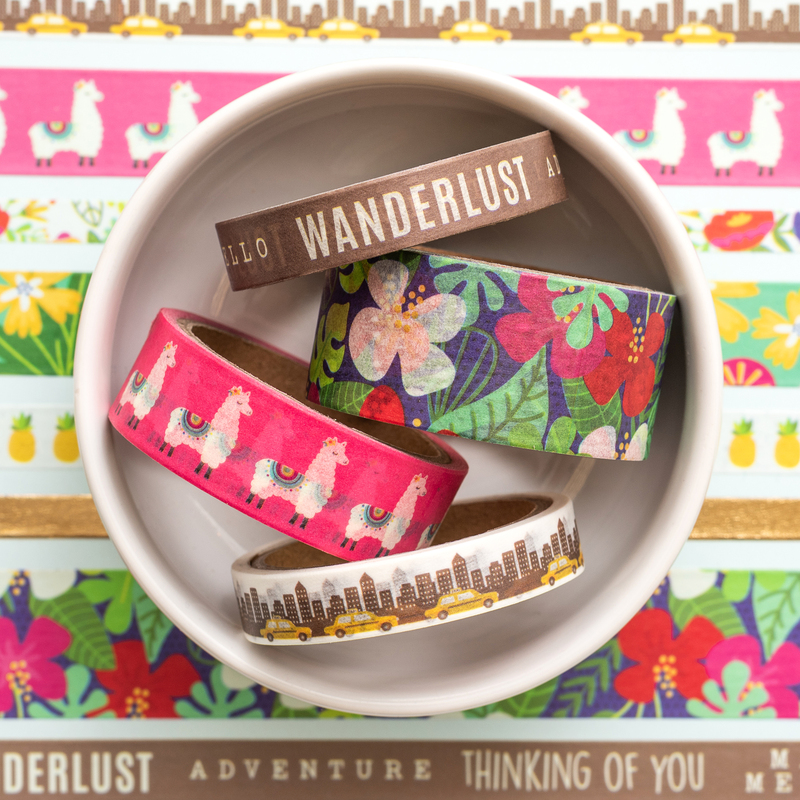 Find joy in your journey with Chasing Adventures by Jen Hadfield — a perfect collection for the dreamer, traveler, and chaser. 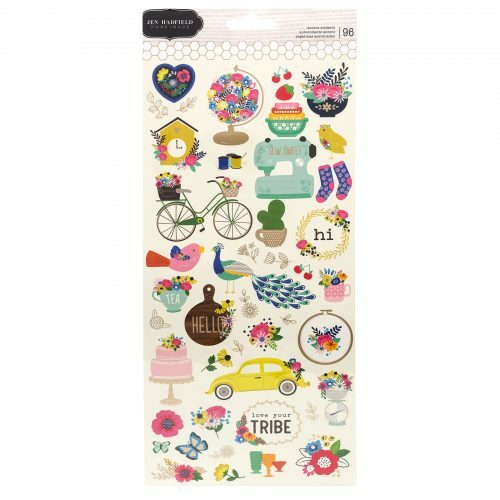 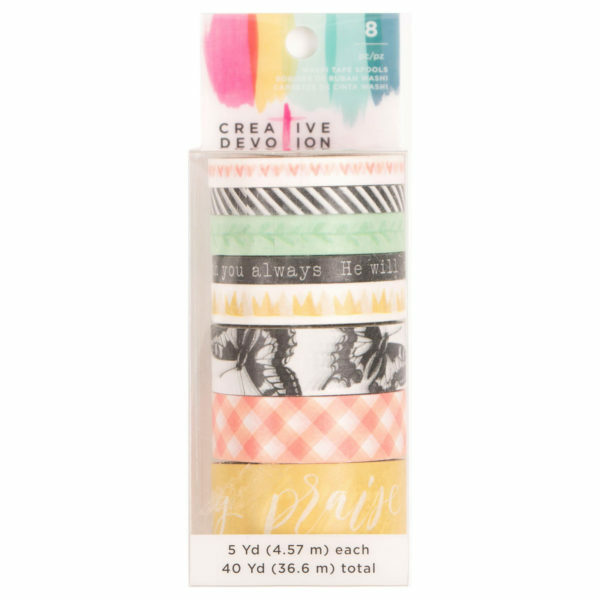 Add washi tape to planners, journals, cards and more to give them an extra splash of color! 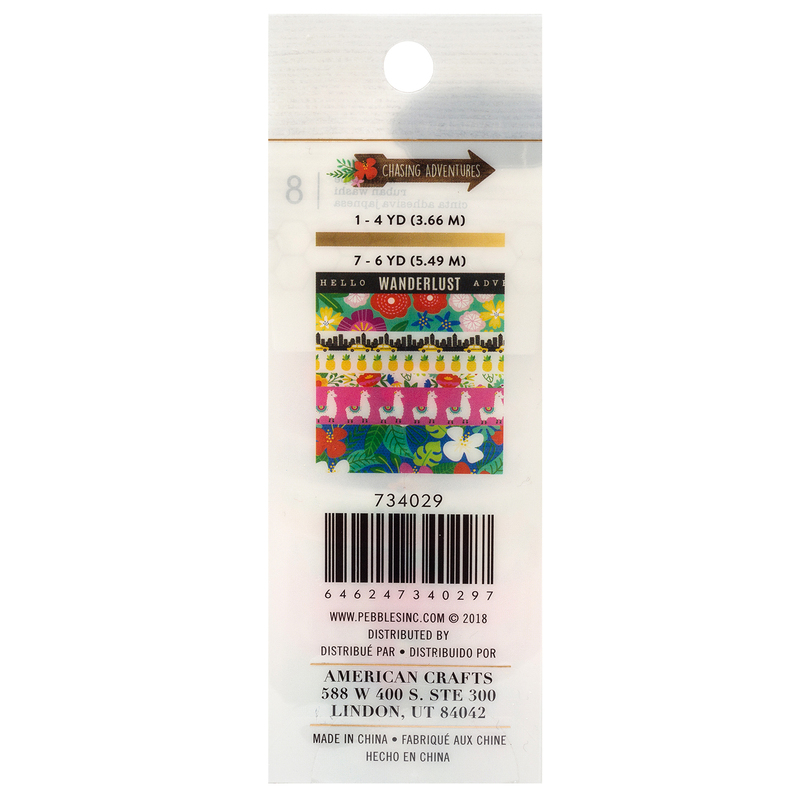 Make customized lists, borders, and accent pieces for any project. 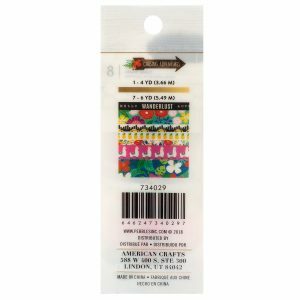 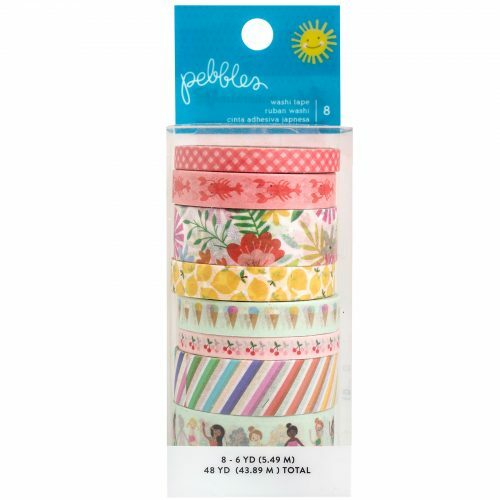 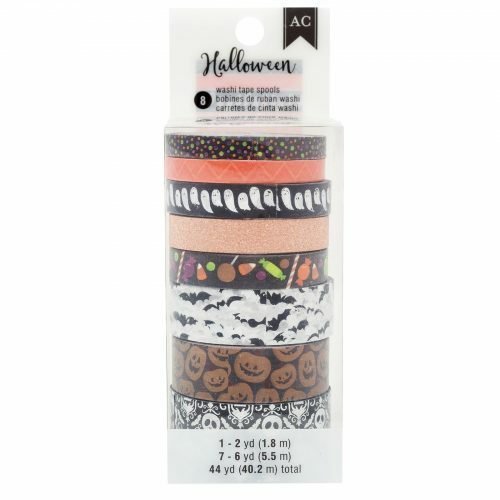 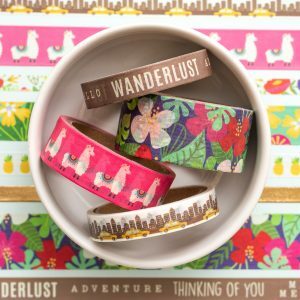 This package includes 8 washi tape rolls in a variety of designs, some with gold foil accents.